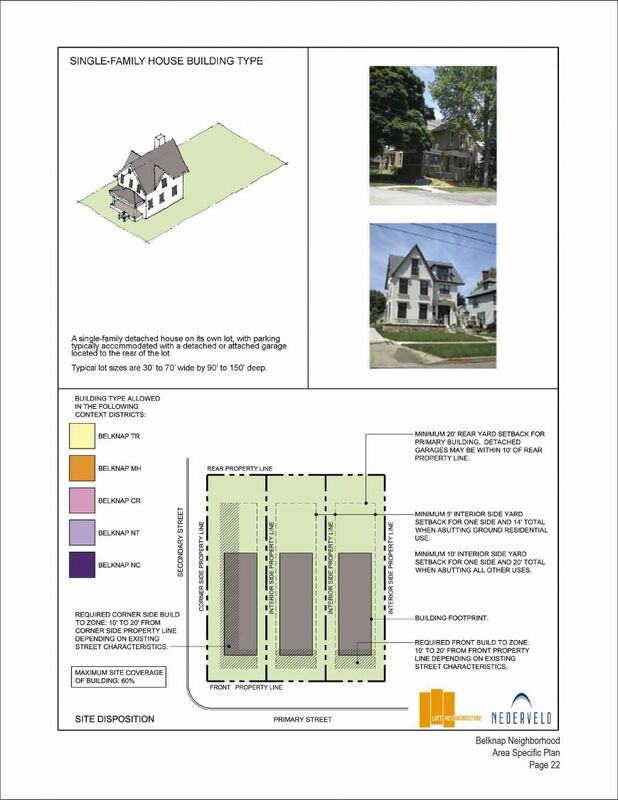 In partnership with Mark Miller of Nederveld, Inc., we worked with the Neighbors of Belknap Lookout (NOBL) over the summer of 2009 to develop an Area Specific Plan for the neighborhood near downtown Grand Rapids. 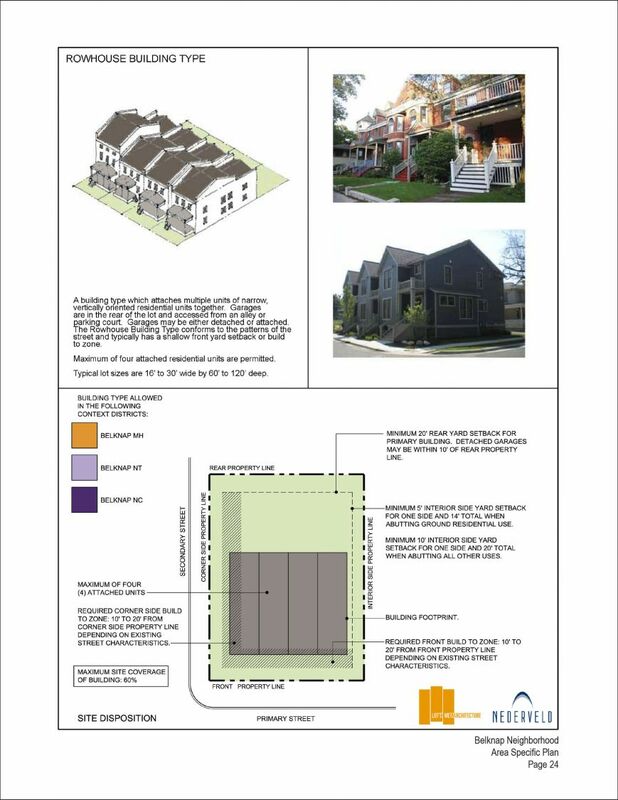 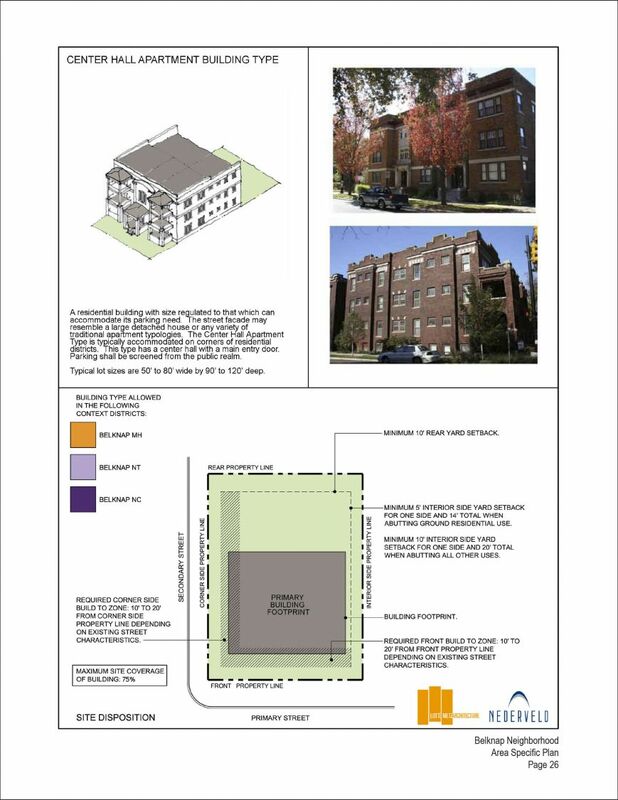 The final plan focused on building form and heights rather than uses and emphasizes the maintenance of the existing single family housing in the more stable areas of the neighborhood. 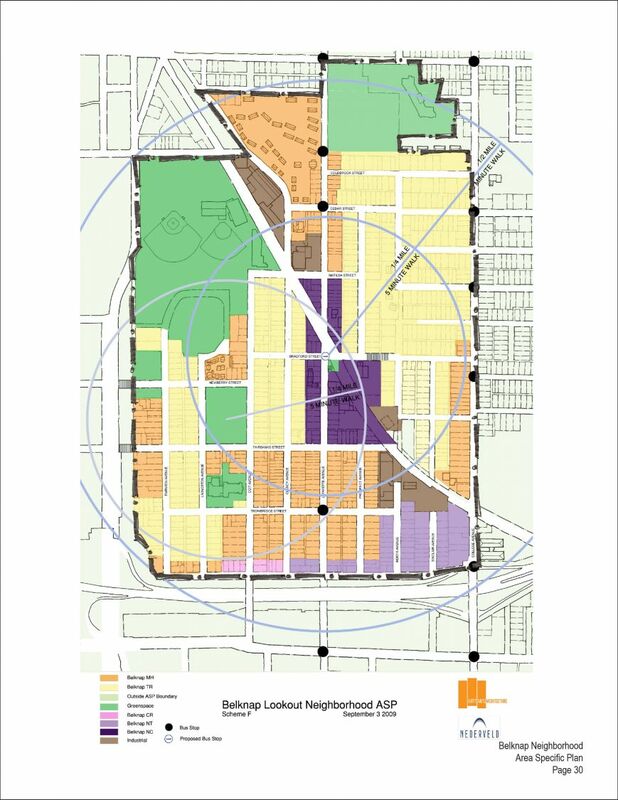 Mixed use areas are defined for the areas bounded by the freeway to the south and the old industrial area at the neighborhood’s center. 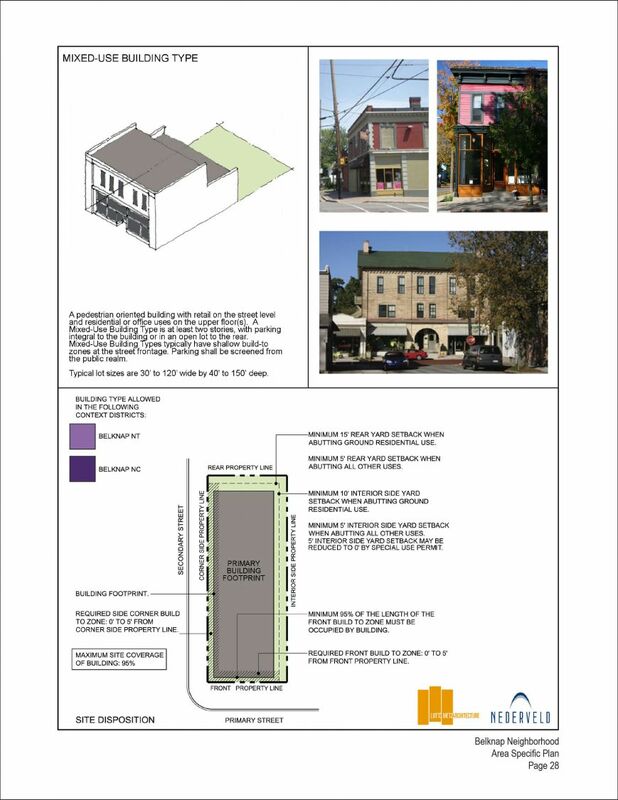 The Belknap Area Specific Plan was adopted into the city’s master plan in 2010.